Click on the video to watch our spot on History Channel’s Modern Marvels. 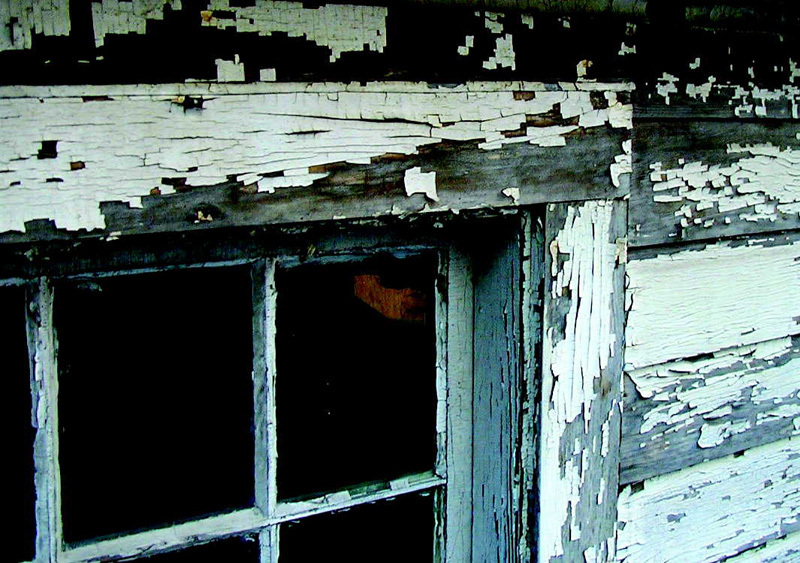 Learn about the potential dangers of lead-based paint on children and adults. Think you may have a lead-based paint problem? 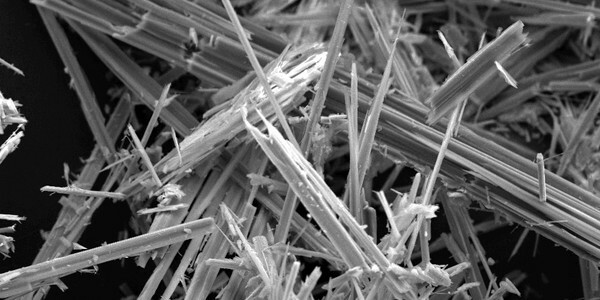 Barr & Clark helps property owners and managers meet their regulatory requirements to test suspect materials for asbestos prior to renovation, construction, or demolition activities. 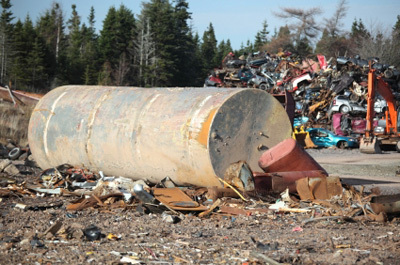 A Phase I ESA is conducted to evaluate environmental concerns caused by past or present on-site and off-site activities. ATTENTION: The new RRP Rule went into effect on April 22nd, 2010, are you concerned about whether it applies to you? Let us help you avoid a $37,500 fine.